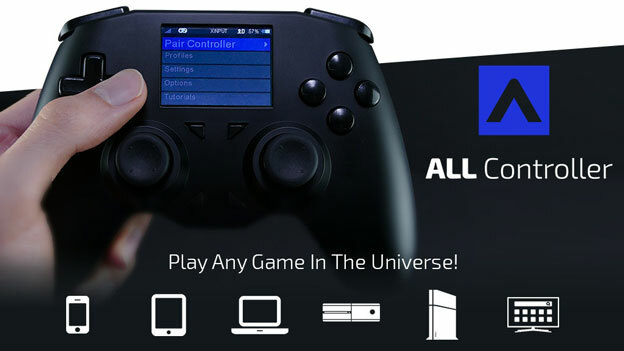 Meet the ALL Controller: a customizable game controller that works with multiple platforms and lets you create custom macros and combinations to perform better in your favorite games. It comes with a custom USB adapter to connect to your game console. The controller comes with adjustable dead zone and sensitivity settings. 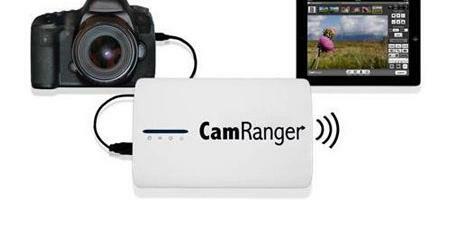 You will be able to switch between USB and Bluetooth drivers easily. The All Controller allows you to manage up to 16 profiles and view settings on its display.